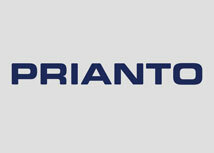 Macrium Software recently signed a distribution agreement with Prianto USA, Inc. for the North American market. Prianto USA is a knowledge-based distributor bringing to the market the best security, networking and virtualisation technologies focused on the mid and enterprise market. 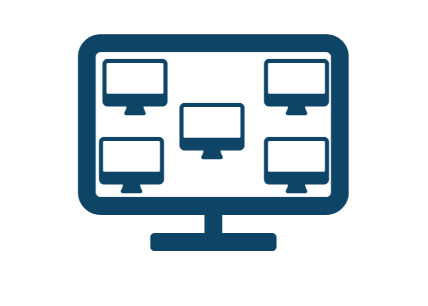 IT Works in Scotland have been using Macrium for a number of years to ensure their clients' desktops and servers are protected should disaster strike. Loz Rimington, IS Field Support, describes how they have utilised Macrium’s Deployment Kit. Uvion is a Belgium reseller who has been recommending and selling Macrium Reflect to their customers for over 4 years now. Macrium speak to Bert Coppens, General Manager at Uvion.